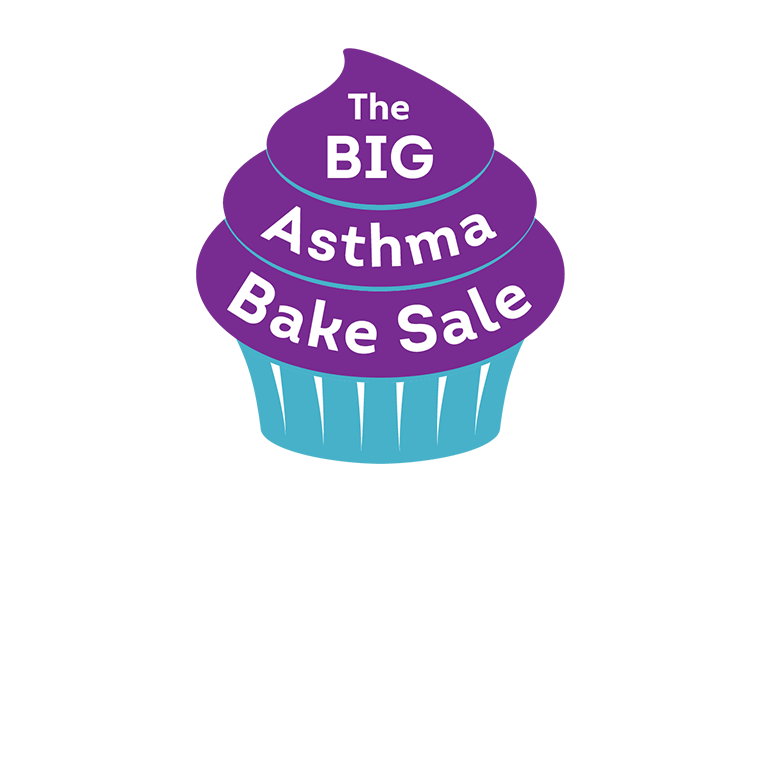 The Big Asthma Bake Sale is back! We are the UK’s leading asthma research charity. The research we support helps us understand the causes of asthma, reduce asthma attacks, find new treatments for severe asthma, turn discoveries in the lab into new treatments and ultimately find a cure. All our booklets, leaflets and written asthma action plans have been developed alongside healthcare professionals who have a specialist interest in asthma and people with asthma who know what it’s like to live with the condition. Certified by The Information Standard, they’re designed to help you manage your asthma well. You can download them, or order print copies on 0300 222 5800 (Monday-Friday; 9am-5pm). Get the latest asthma-related news, health advice and more delivered to your inbox.